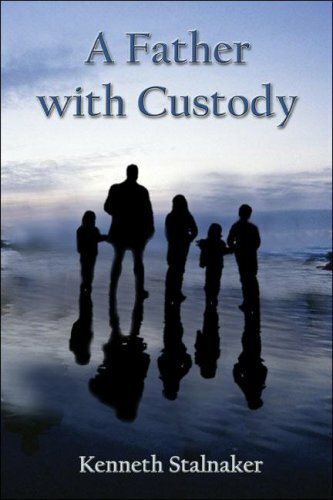 Product Description: Holly andÂ Faith findÂ ways toÂ keep their family together afterÂ their parents divorceÂ When their parents decide to separate, Holly and her sister Faith are really upset. Can they still be a family if their mom and dad are just friends? 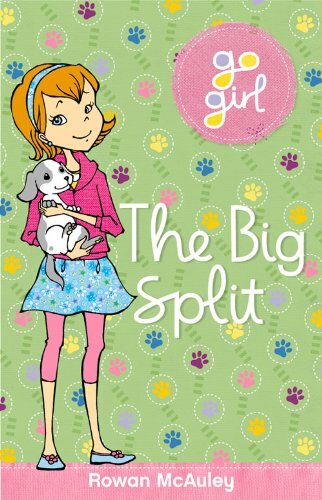 9781742973012 | Reprint edition (Trafalgar Square Books, June 1, 2014), cover price $6.99 | About this edition: Holly andÂ Faith findÂ ways toÂ keep their family together afterÂ their parents divorceÂ When their parents decide to separate, Holly and her sister Faith are really upset. 9780062105639 | Reprint edition (Perennial, April 22, 2014), cover price $15.99 | also contains Maya's Notebook, Maya's Notebook | About this edition: Maya’s Notebook is a startling novel of suspense from New York Times bestselling author Isabel Allende. 9780062105622 | Italian edition edition (Harpercollins, April 23, 2013), cover price $27.99 | About this edition: Maya’s Notebook is a startling novel of suspense from New York Times bestselling author Isabel Allende. 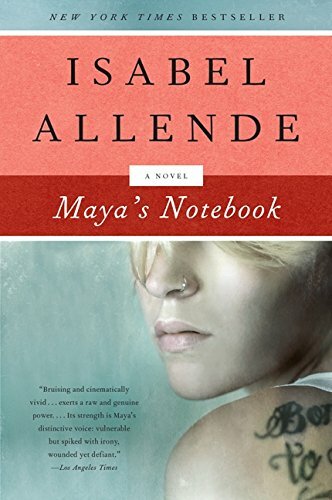 9780062326058 | Int edition (Harpercollins, February 1, 2014), cover price $9.99 | About this edition: Maya’s Notebook is a startling novel of suspense from New York Times bestselling author Isabel Allende. 9780062253774 | Lgr edition (Harpercollins, April 23, 2013), cover price $27.99 | About this edition: Maya’s Notebook is a startling novel of suspense from New York Times bestselling author Isabel Allende. 9780007482870 | Harpercollins Pub Ltd, April 23, 2013, cover price $21.50 | About this edition: THIS IS BRAND NEW BOOK. 9780062333247 | Unabridged edition (Harperaudio, April 22, 2014), cover price $19.99 | About this edition: Maya’s Notebook is a startling novel of suspense from New York Times bestselling author Isabel Allende. 9780062121561 | Unabridged edition (Harperaudio, April 23, 2013), cover price $44.99 | About this edition: Neglected by her parents, nineteen-year-old Maya Nidal has grown up in Berkeley with her grandparents. 9781583228784 | Seven Stories Pr, September 1, 2009, cover price $16.95 | About this edition: In 2000, Douglas A. With her life in a mess after accidentally stumbling upon her husband in a compromising position with his assistant, thirty-three-year-old Jessi Andrews is faced with a lack of self-esteem, excess weight gain, an adulterous husband, and the prospects of starting over, which she is about to do with the help of her two sons and her two best friends. Original. 9781583144824 | Bet Books, June 5, 2005, cover price $14.00 | About this edition: With her life in a mess after accidentally stumbling upon her husband in a compromising position with his assistant, thirty-three-year-old Jessi Andrews is faced with a lack of self-esteem, excess weight gain, an adulterous husband, and the prospects of starting over, which she is about to do with the help of her two sons and her two best friends. 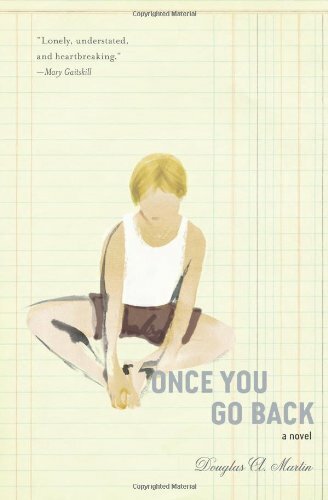 9781413727524 | Publishamerica Inc, July 1, 2004, cover price $19.95 | About this edition: The actual events in this novel are based on the true story of my family: myself (thirty-two) and my children (three girlsâages eight, four and threeâand a six-year-old boy). While her friends head for the amusement park, Karen is left to mourn her lack of money, until she discovers a lucky penny and ultimately a lesson about the value of money. Original. 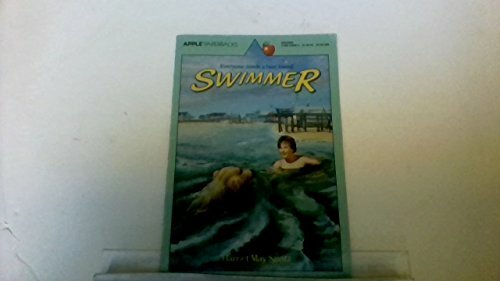 9780590339469 | Apple, September 1, 1986, cover price $2.50 | About this edition: Unhappy about his father leaving, Skip goes off alone for a swim to work off his misery, until a big friendly dog helps him out of his depression.